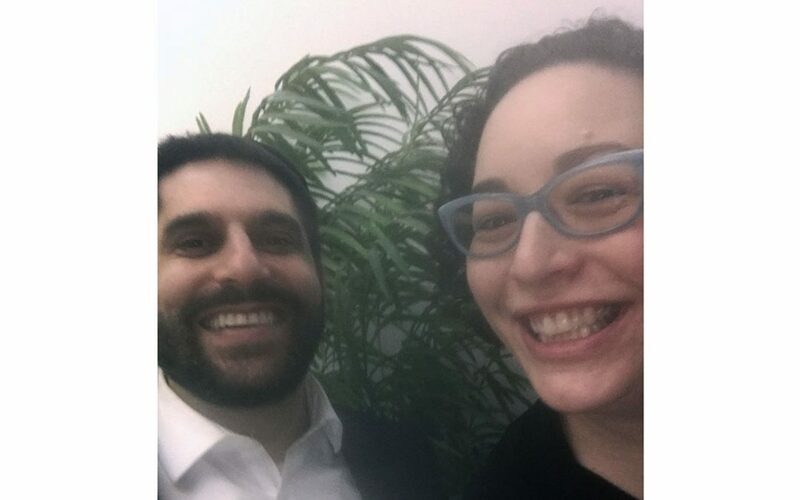 Rabbi Yoggev and Amanda all aglow with spirituality. 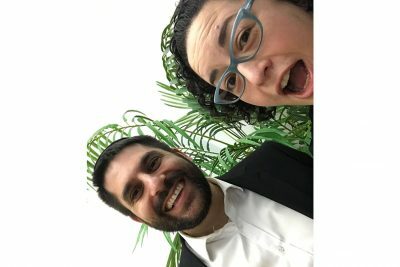 In Episode 5: Hey Rabbi, What’s Up with the Jews and Catholics? 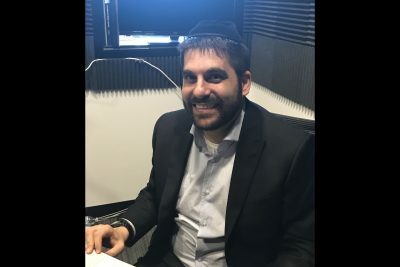 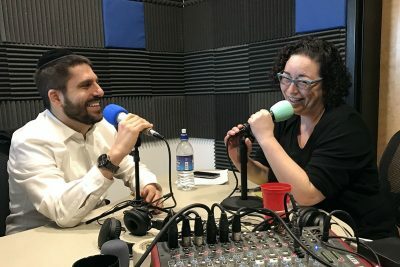 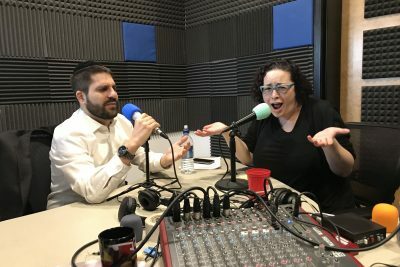 Beth Tfiloh’s Rabbi Eli Yoggev and Jmore‘s Amanda Krotki try to compare Jewish and Catholic guilt and discuss some of the other similarities and differences of the religions.